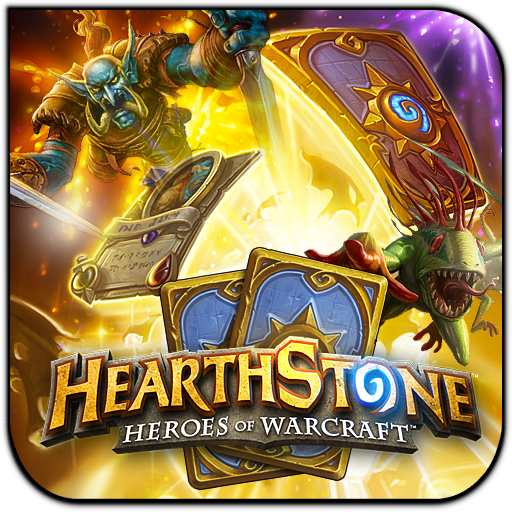 Today I looked back at some of my previous blog posts regarding Hearthstone, and I was surprised to see I've only been playing it for about four months. Although I have heard from several Magic players I respect that they find Hearthstone to be too shallow for them to continue to be interested in, I continue to enjoy it as much today as I did when I first started. IHearthU: This site is probably the most similar to strategy sites for Magic Online. It's daily articles include decklists, a report on the current metagame, some strategy tips, several popular podcasts, as well as some feature matches between two well-known players. If you look closely, you'll even find articles by ChannelFireball's own Paulo Vitor, otherwise known as PV. You can even hire Hearthstone pros for coaching! Liquid Hearth: This site is more of a collection of articles and information from around the Hearthstone community. While it does have a few feature articles, most of the content includes links to decklists from recent tournaments or official Blizzard events, some custom content including new ideas for heroes or cards, and news tidbits from a variety of sources. This is also the home of Trump's official Arena pick orders, which is an awesome resource for new and journeyman players looking to improve their Arena results. HearthHead: This site isn't updated as often, but tends to have more in-depth content on specific decks, strategies, and news from around the community. But what really makes it shine is its database of tools, which include an Arena practice mode, automated feeds from all official posts and tweets from Blizzard development, and an amazing card database that allows you to keep track of what cards you own and use that data to automatically filter their huge list of decks to see what you can already build for Constructed and build decks right from their site. So if you're a fan of Hearthstone and you haven't checked out these websites, you're missing out! Give them a try - you won't be disappointed! Why Should I Play Magic Online?